Airtel now has 2300 Mhz (TD LTE), 1800 Mhz (FD LTE) and 900 Mhz spectrum bands in Punjab. 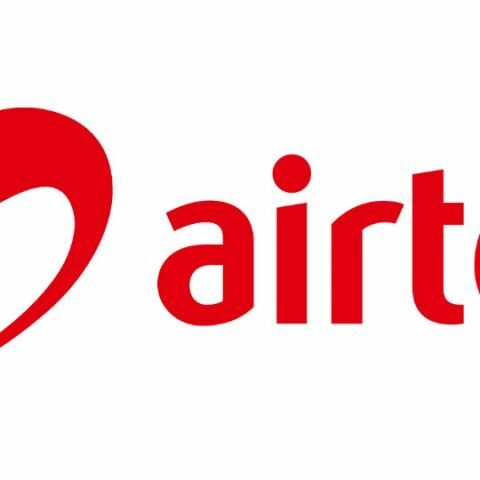 Airtel claims that it has over 10.4 million customers in the northern state. With an aim to boost 4G network coverage in Punjab, Airtel has announced the addition of the LTE 900 Mhz spectrum band in the state. Airtel will now have 2300 Mhz (TD LTE), 1800 Mhz (FD LTE), and 900 Mhz (LTE 900) bands to offer 4G services to its customers. The company says that it has over 10.4 million subscribers in the northern state. India’s leading mobile network – Airtel today said that it has further upgraded its 4G network in Punjab with the deployment of LTE 900 technology that will significantly enhance the network experience for its smartphone customers. With the rollout of 4G in the superior 900 Mhz spectrum band, Punjab’s fastest* mobile network will get additional high speed data capacity to serve its customers.